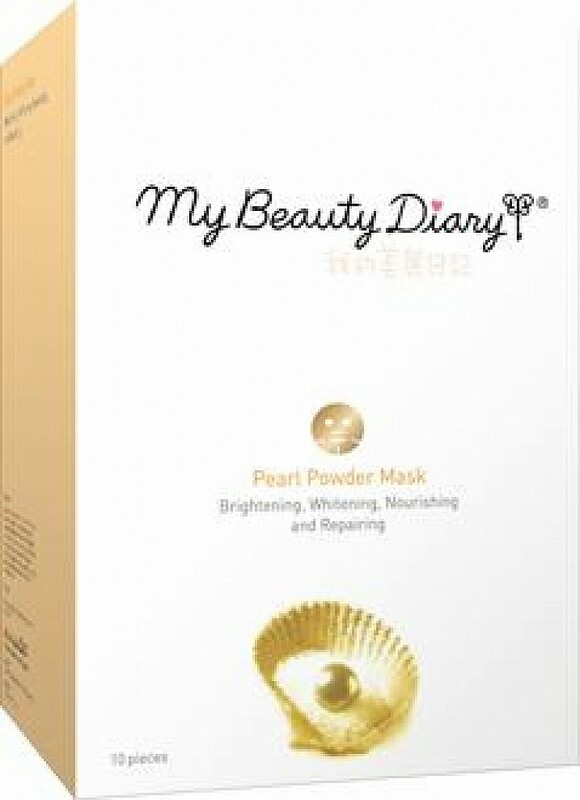 Face masks are treatments applied to the skin for a period of time, then removed. 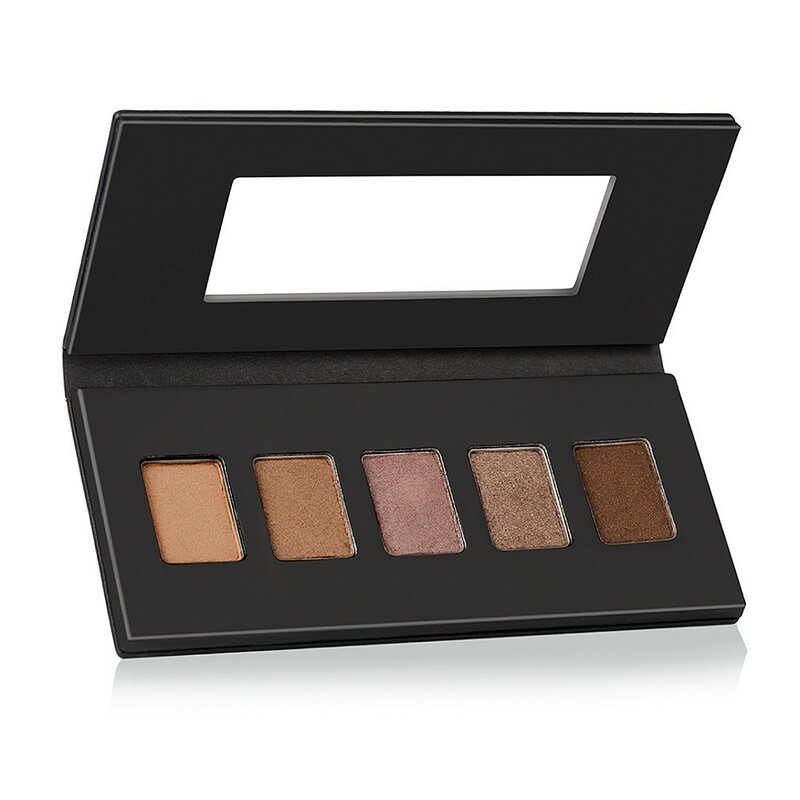 Typically, they are applied to a dry, cleansed face, avoiding the eyes and lips. 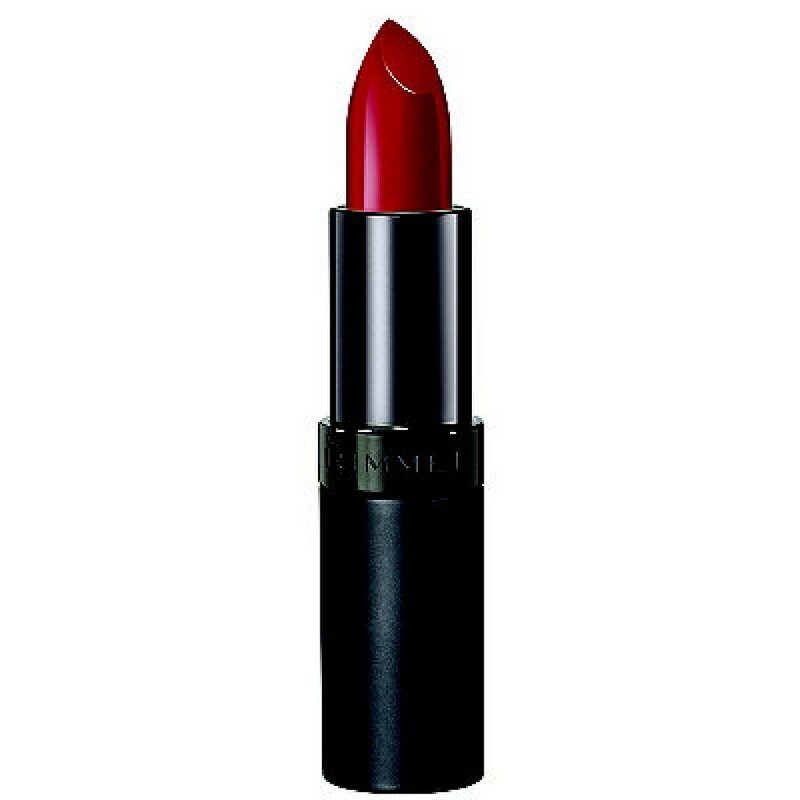 Lipstick is a cosmetic product containing pigments, oils, waxes, and emollients that apply color, texture, and protection to the lips. 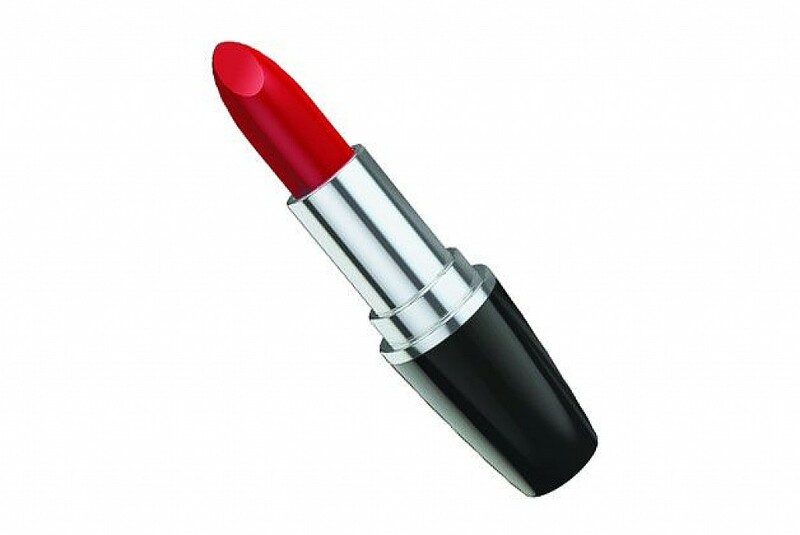 Many colors and types of lipstick exist. 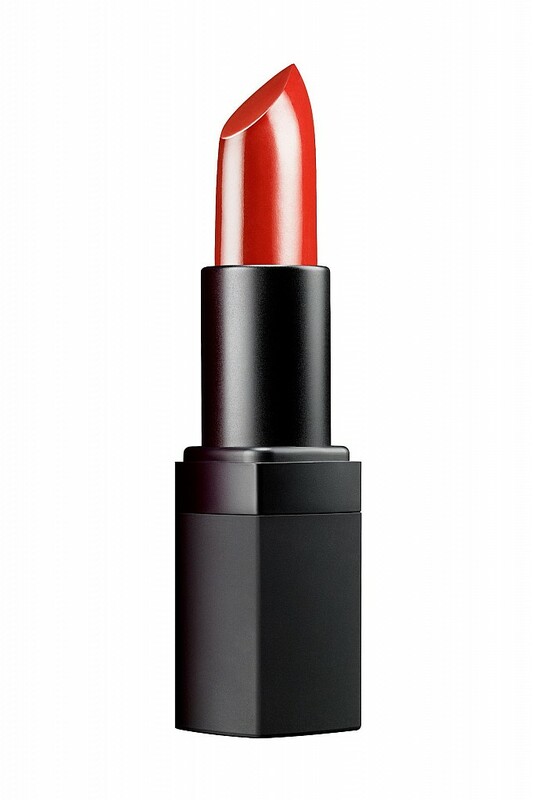 As with most other types of makeup, lipstick is typically, but not exclusively, worn by women. The use of lipstick dates back to medieval times. 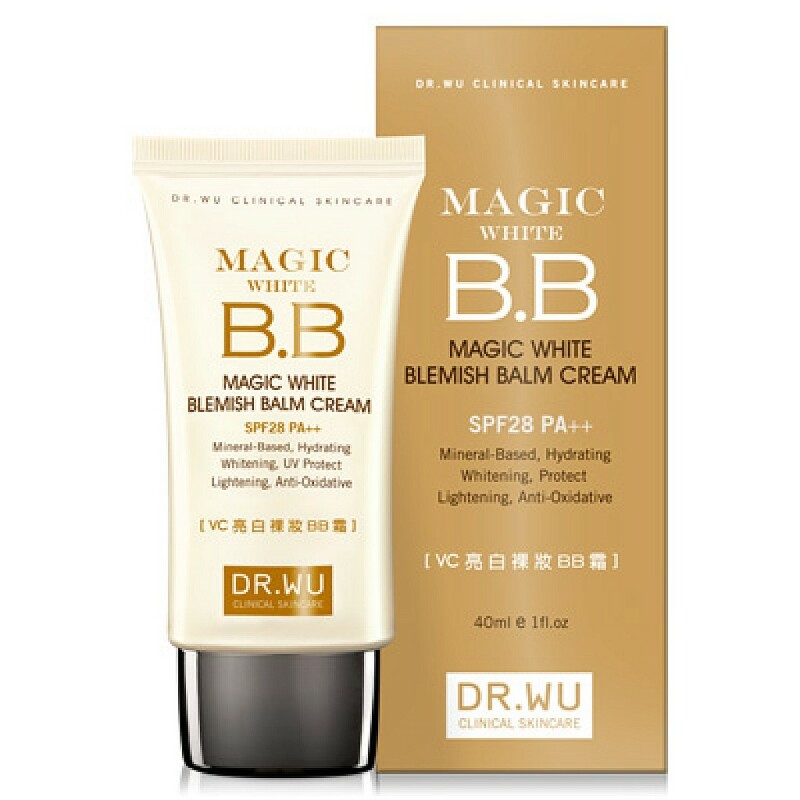 A lotion is a low- to heavy-viscosity topical preparation intended for application to unbroken skin. By contrast, creamsand gels have higher viscosity. 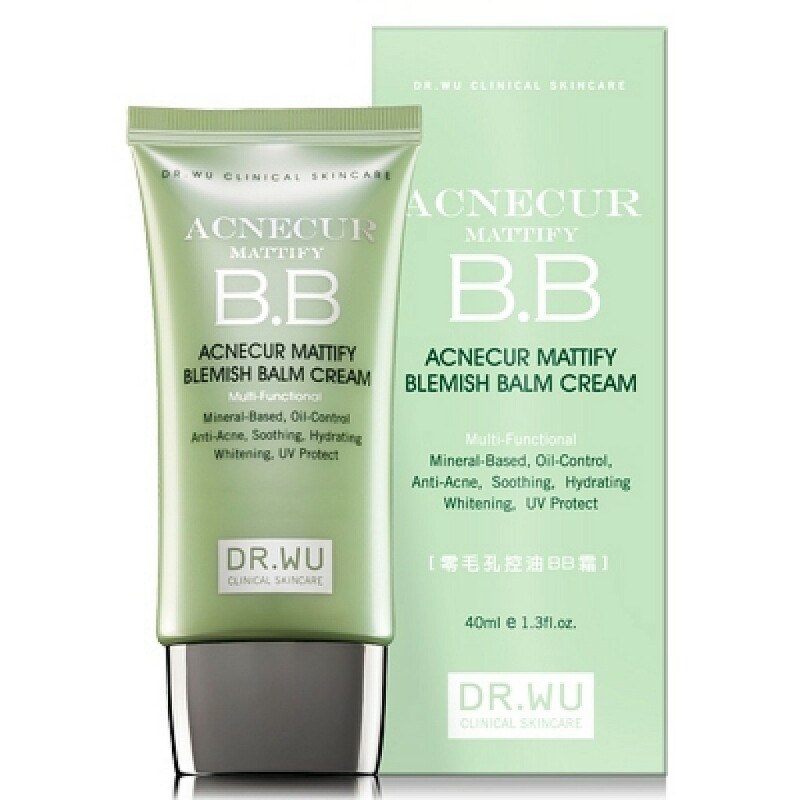 BB cream stands for blemish balm, blemish base, beblesh balm, and in Western markets, beauty balm. 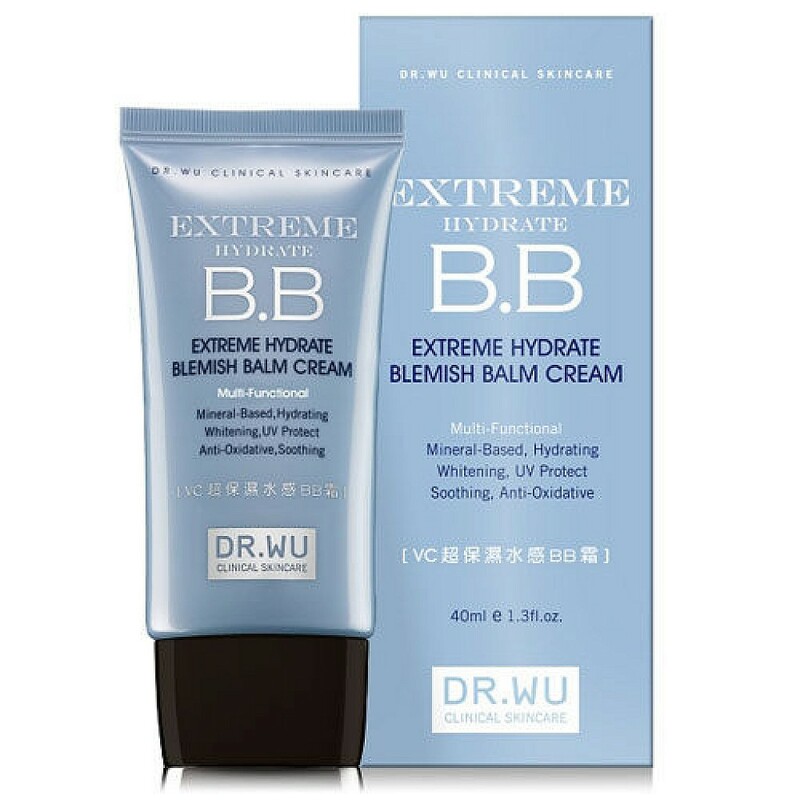 It is a cosmetic item sold mainly in Asian markets, although the majority of larger beauty brands have introduced BB creams to Western markets.